What teacher likes to hear "But I don't know what to write about!" ?! 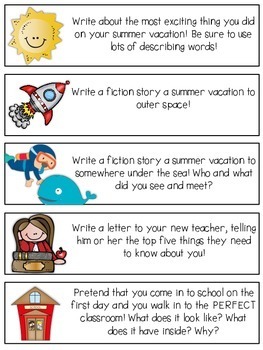 Story Starter Strips are your answer! 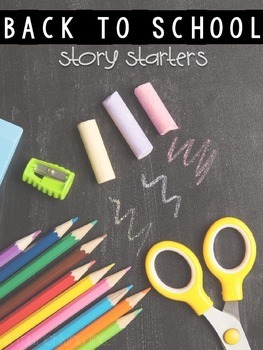 Includes TWENTY FIVE short, back-to-school-themed simple story starters to place in your writing center, or to use as prompts for independent writing time! 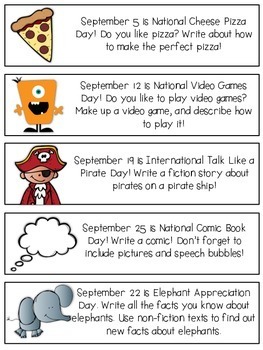 Types of prompts are varied.